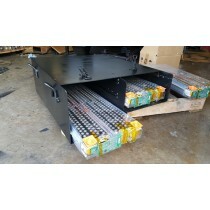 We stock a range of batteries and battery boxes to suit your needs for your electric conversion. Search our store for batteries including Tesla smart modules and Tesla model S batteries. 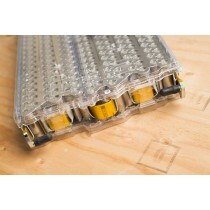 You'll also need somewhere to put them - take a look at our range of battery boxes.